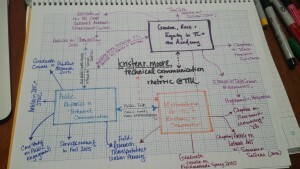 kristen r. moore, associate professor of technical communication & rhetoric @ university at buffalo. 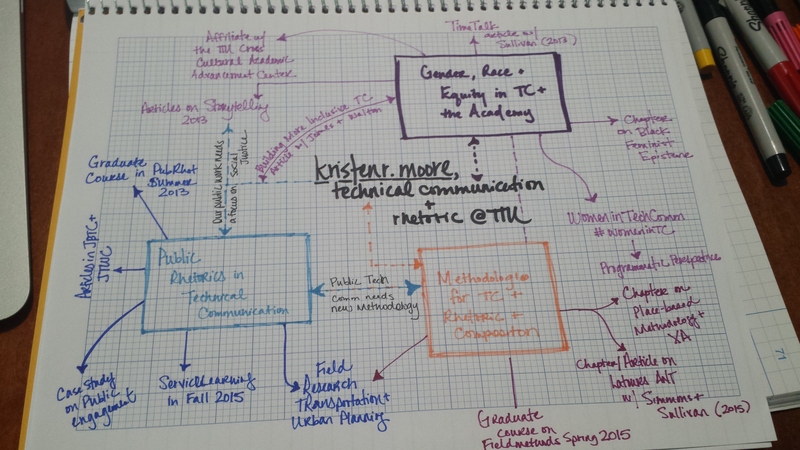 My research areas include: public participation/engagement in technical communication, institutional rhetoric and change, critical methodologies, and UX design. Should you have any questions about my teaching or research, I invite you to contact me via email at krmoore@buffalo.edu or to follow my work on Academia.edu or LinkedIn.